Fantasy fiction. 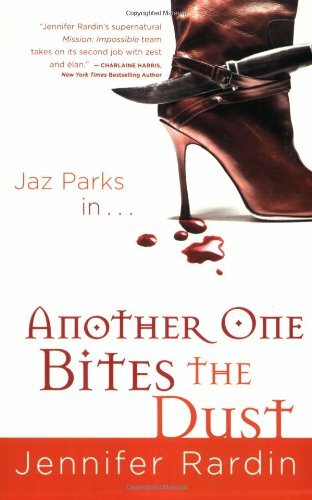 Mr and Mrs Smith meets Buffy the Vampire Slayer in this wild, action-packed, debut series from Jennifer Rardin about CIA operative Jaz Parks and her boss Vayl - a vampire assassin. New York : Orbit, c2008.